"FASTFIRSTROW" is not a recognized table hints option..."
This issue is caused by using FASTFIRSTROW hints. To resolve this issue, use OPTION (FAST) instead. This issue was caused by your account being upgraded to MS SQL 2012, which doesn't support FASTFIRSTROW. 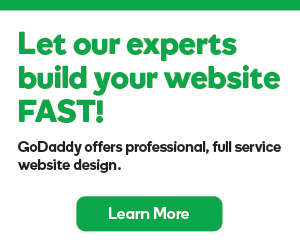 You can find more information in GoDaddy upgrading databases to MS SQL 2012.